Thrifty Thursday, bargain Reiss breton top, Joules gilet bargains and Jojo £10 towel robes! This weeks Thrifty Thursday is going to be incredibly easy to write since most of the sales are in full swing and there are some really good deals at the mo! I'm a bit of a fan of breton tops this summer as they go well with chinos and jeans (which considering the weather I have mainly been wearing). 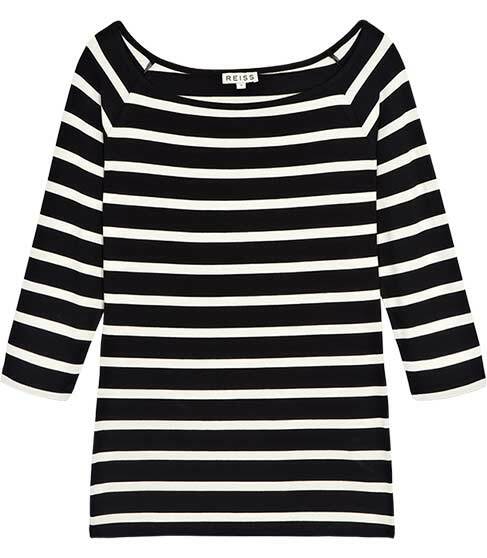 As I mentioned, Reiss have a couple of nice breton tops in the sale, but this is my fav. There is free delivery and returns at the moment. The next sale I like at the moment is Joules, I know it's for rah rah horsey fleece wearing types, but to be fair they do have some nice kids and mens stuff. The womens stuff is a little old fashioned/oxbridge/not edgy enough for me though I do have a few bits and bobs for when I am pretending to be out doorsy. I like this boys gilet which is £19.95 though there is a 20% off sale code floating around somewhere too which makes this about £16. There is actually a similar mens gilet for £39 which is lovely, might be worth buying now in preparation for the forthcoming rain! 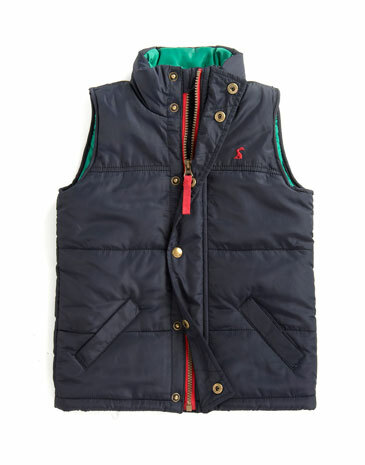 Joules boys gilet - £19.95 with an extra 20% off at the mo. 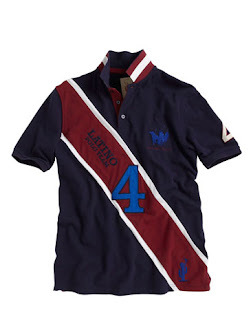 The mens stuff is pretty cool and great for thirty somethings, I picked this top out for my husband, was £54.95. In the sale I find it bizarre that there are wellies still costing over £40! I'm not the welly type, but if I was I would get some nice flowery ones for £10 from the local garden centre. 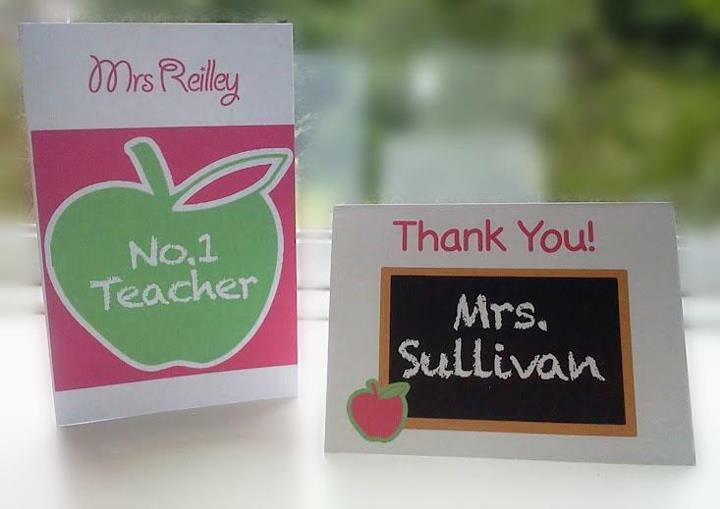 With all the thanking that will need to be done at the end of the school year, I love these bargain teacher thank you cards for just 85p. I've been waiting for ages for these JoJo towel robes to go into the sale, now £10. They are perfect for shivery children at the swimming pool or on the beach. 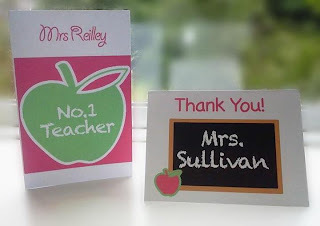 I received no incentive to write any of this, it's just what I think! I'm sorry for not putting on any links but apparently google frown on it so I have stopped doing it! That's all for now, have you seen any fashion bargains in the sales? I've been pining away for one for YEARS. Not for myself I add. Thanks, they are aren't they. I *know* there's a 10% off code somewhere, and when I find it, I'll buy two! Gorgeous! Thanks for taking the time to post this.